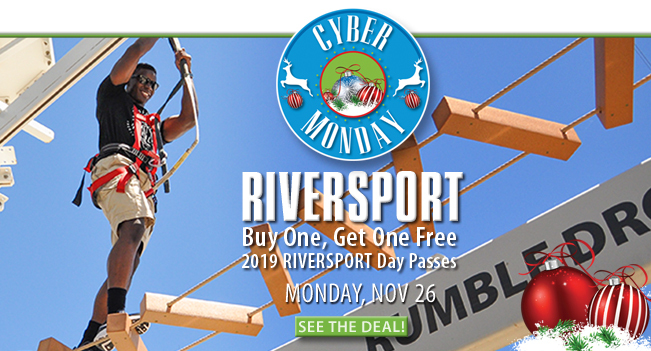 RIVERSPORT Field Trips make school fun! Ready for a Spring Break adventure? 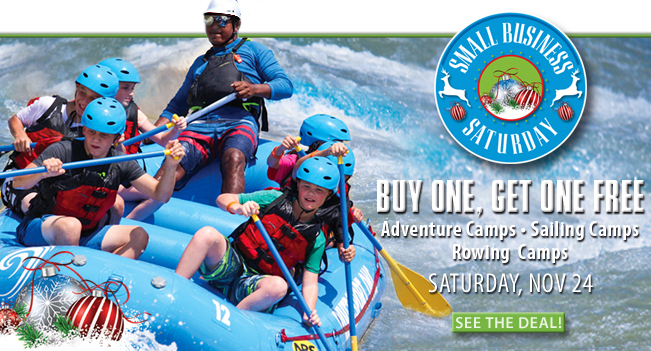 We're turning RIVERSPORT Rapids GREEN! Get your tickets to A Perfect Finish! Join us for A Perfect Finish! 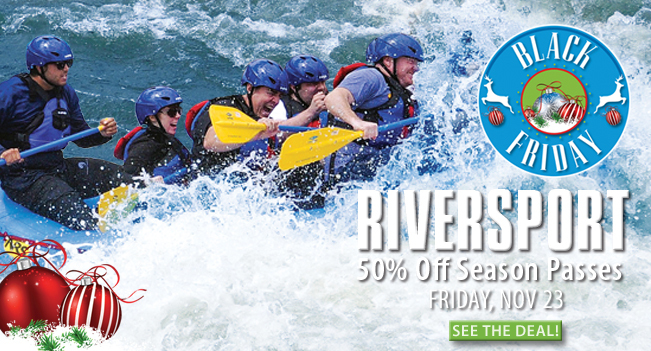 50% off RIVERSPORT and Epic Season Passes! Make a difference in Oklahoma City this week! Join Team OKC & Support Olympic Athletes!! !